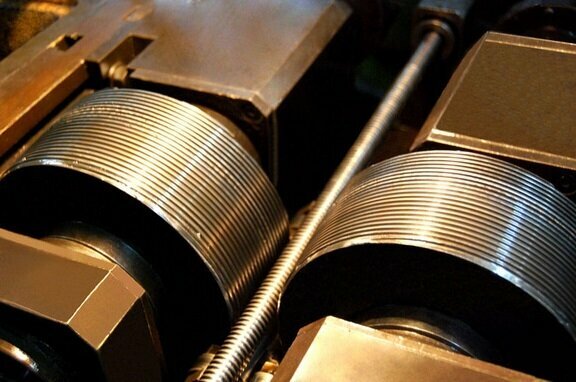 When cutting threads on the stud to control the thread need threaded micrometer with the «reduction» of the middle diameter by the amount of the coating layer. 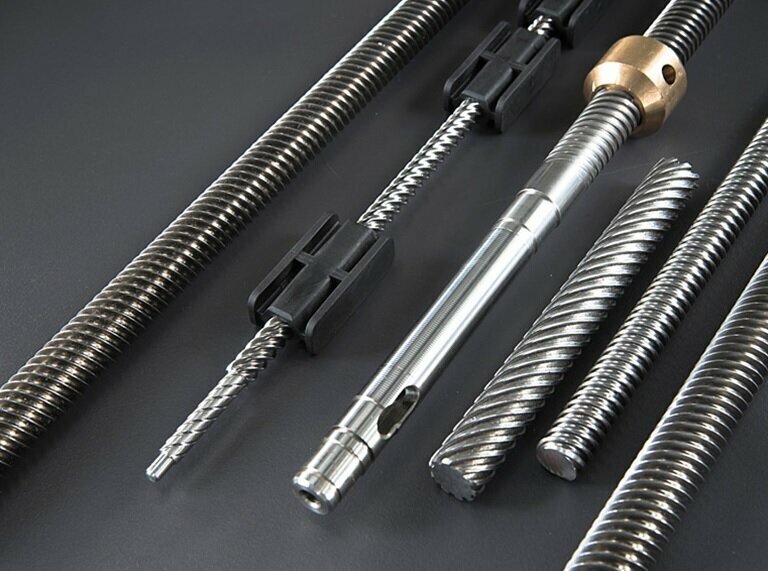 If a batch of parts for threading large, are made of a special caliber «under the cover». After coating the cut thread middle diameter is checked for compliance with TT drawing. Don’t forget that the «chase» cut the threading before Assembly process is prohibited. After such running-in, the quality of the products is drastically reduced. it is Better to underestimate the diameter under the knurling thread on the MK 8 multiplied by 2. Thread roll lowering 4 size of the coating layer. Electroplating is checked on the external and the average diameter of the resulting threads after the coating. In fact, on the side surfaces of the thread coating thickness is certainly less than, so to start trying to roll the thread should not underestimate 4 coating thickness, and somewhere in the 3 thickness of the layer, by continuously monitoring the size.